SAN FRANCISCO — Real estate tech company Homesnap is now offering the agent-only version of its popular real estate mobile app to multiple listing services free of charge for the first 12 months, the company announced at Real Estate Connect today. Currently, more than 50,000 registered agents use Homesnap Pro, and the promotional campaign is likely to offer an additional boost to the app’s user base. The Combined Los Angeles Westside MLS Inc. (also known as The MLS or CLAW) has signed up to become the second MLS to offer the app to its members, Homesnap also announced today. CLAW’s 14,000 agents will have access to the app in August. In May, Metropolitan Regional Information Systems Inc. (MRIS) was the first MLS to partner with Homesnap to provide its 44,000 members with complimentary subscriptions to Homesnap Pro. Subscriptions to the service normally run at $29.99 per month for individual agents. “We were extremely impressed with all that Homesnap Pro offers, and believe it will make a tremendous difference for our members,” said Annie Ives, CLAW’s CEO, in a statement. Like all other MLSs that sign up, MRIS and CLAW will get Homesnap Pro for free for 12 months, Homesnap told Inman News. 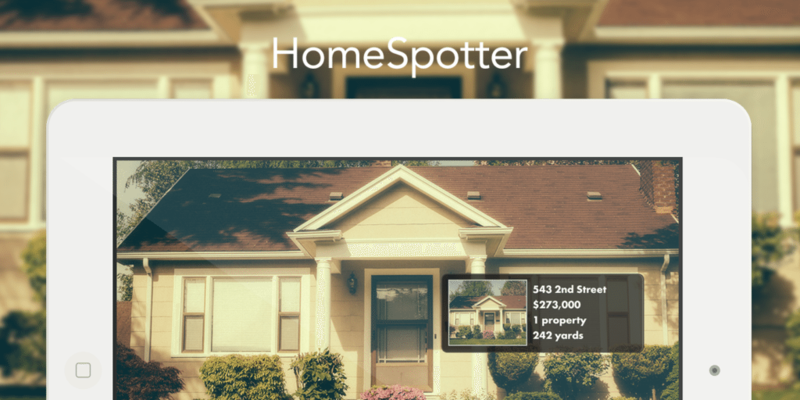 Homesnap’s consumer mobile app allows users to take a photo of any home to access information about that home, whether or not it is for sale, including its value, last sale date and price, listing history, “bird’s-eye view” lot boundaries, similar active listings, recent sales comparables, and local schools. 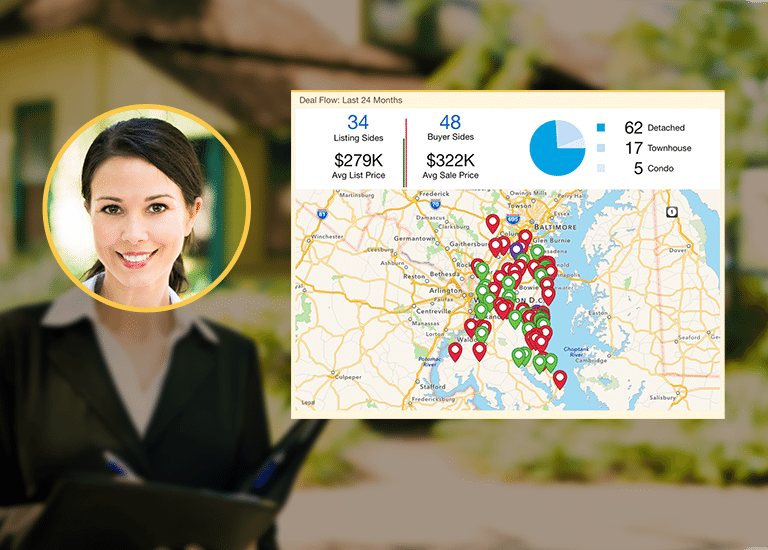 Real-time access to agent-only MLS information. 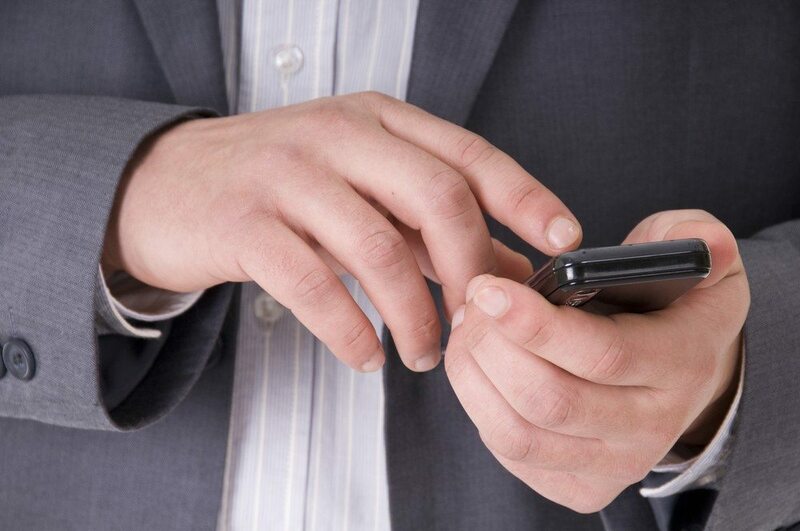 One-tap messaging with clients and other agents. “Homesnap Pro provides an unprecedented amount of real-time information to agents on the go, giving them the flexibility to research homes, interact with each other, and collaborate with clients from their mobile devices,” the company said. Alyssa Hellman, an agent at Long & Foster Real Estate, told attendees the partnership between MRIS and Homesnap had provided her with something no one else has. “By them partnering up, I’m able to provide my clients, not just data, but accurate data,” she said. She said she hadn’t had to log into the MLS from a desktop for her buyers in weeks because she could use Homesnap Pro. In at least one instance, she said a buyer had seen a home for sale on the way to a showing for another house. During the showing, Hellman used the app to find out about the other house right from her smartphone and the buyer ended up going under contract for that house. Homesnap is backed by venture capital investors, including Washington, D.C.-based Revolution Ventures.